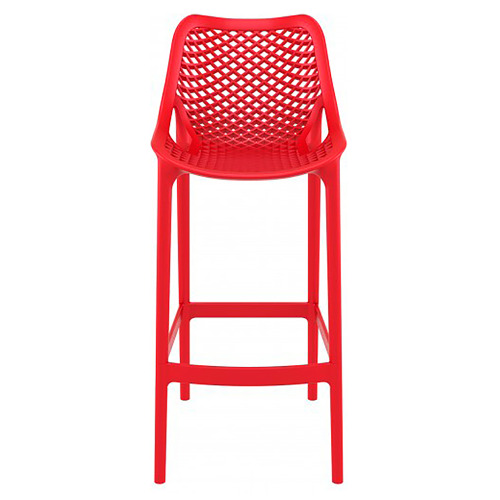 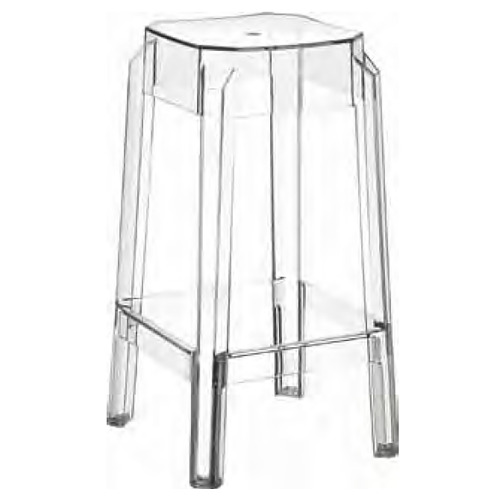 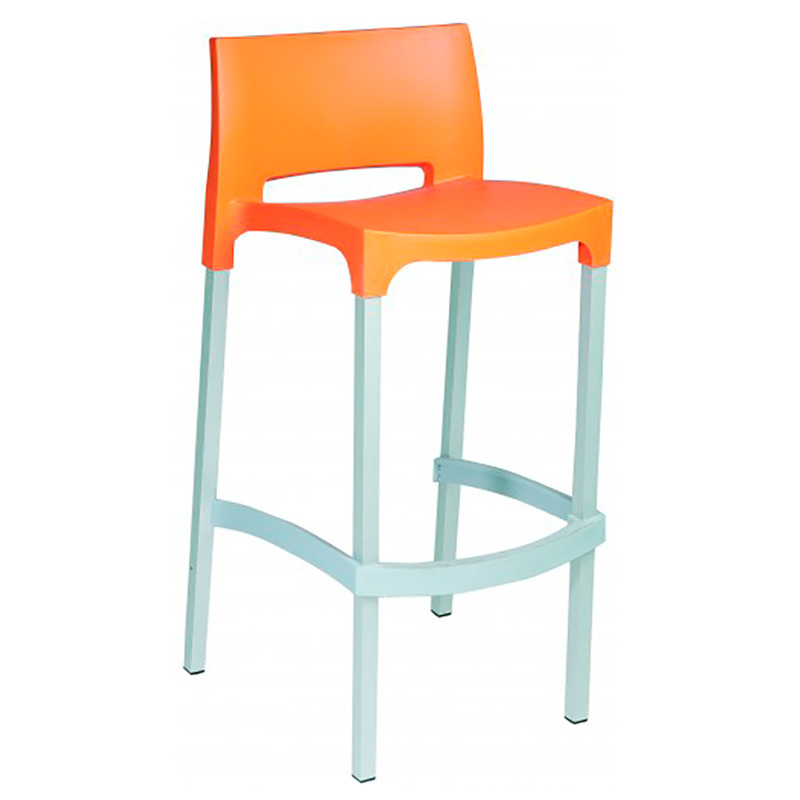 Stool Gio polypropylene seat and back for bar, restaurant and hospitality. stackable stool for indoor and outdoor use. 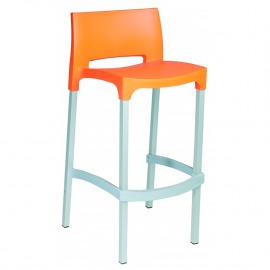 Anodized aluminum frame of 25 x 25 mm and 2 mm thick.